One of our confectioners was inspired to create this new meltaway egg after savoring a bowl of juicy raspberries drenched in fresh cream. 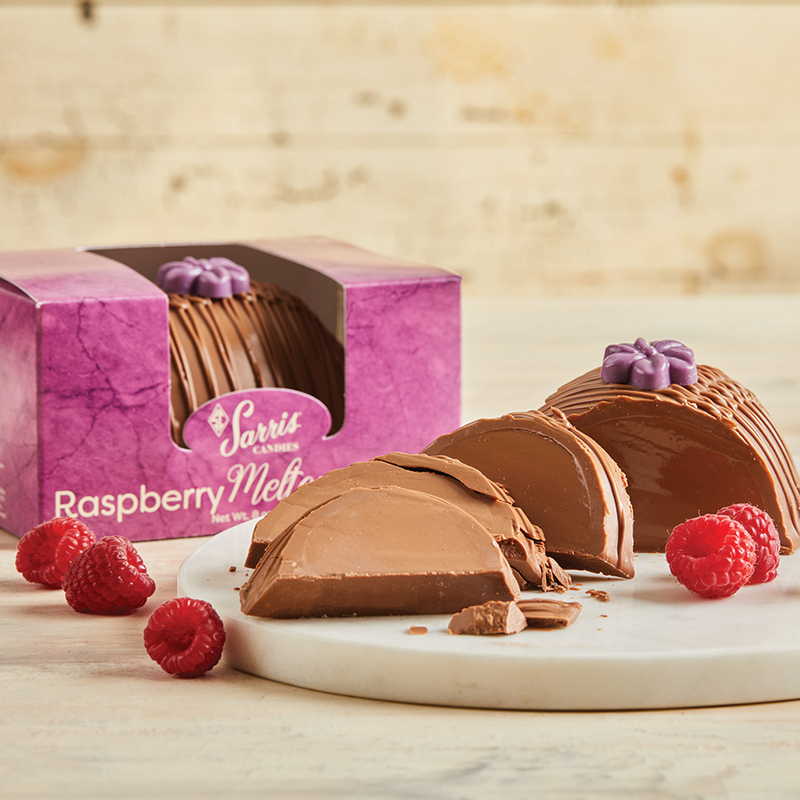 Inside the ultra-rich milk chocolate coating is a luscious milk chocolate center flavored with the taste of fresh raspberries. *Also available dipped in dark chocolate.